We received the following casting notice from casting agency, The Casting Firm. They are currently casting women whom are getting married for a new docu series that will revolve around celebrity wedding gown designer Monique Lhuillier. 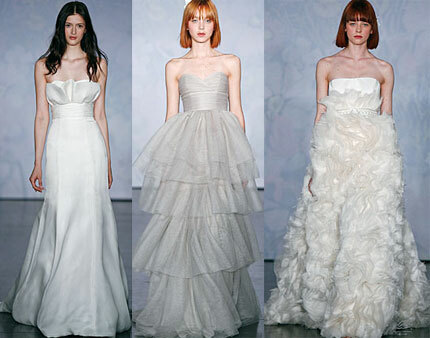 Monique Lhuillier is among the worlds leading creators of haute couture bridal wear — brides and celebrities all over the world have hired her to design their gowns. The show is looking for brides-to-be with stories that will “touch hearts across America!” The show will air on a major cable network and is produced by Gay Rosenthal Productions (Ruby, Little People, Big World). The desired requirements to be casted on the show are that you must have an emotional or inspirational, dramatic story connected to your upcoming wedding and or engagement, have the desire to wear a designer wedding gown of your dreams. That’s where Lhuillier comes in!